This Chief PSMH2744 model is a wall display mount solution for screens larger than 37”. 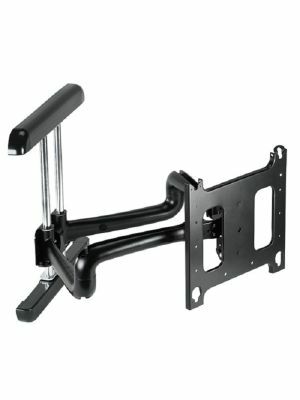 It’s a cost-effective and high quality wall mount for heavy duty displays with a weight capacity of 300 lbs. 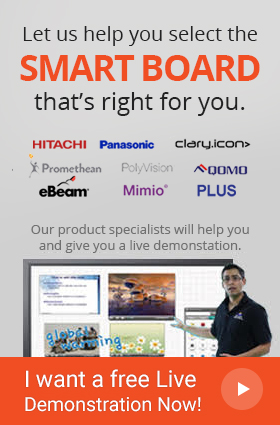 It’s compatible with 55 – 100” screens. Also, the robust design of this wall mount allows it to secure large flat panel TVs, plasma and LCDs. 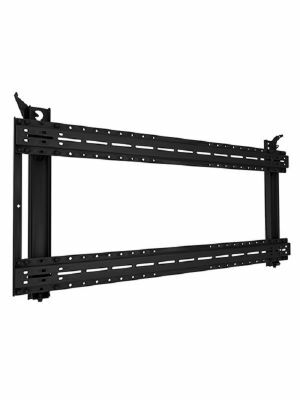 The Chief PSMH2744 heavy duty customer flat panel wall mount installs in landscape view only. The Q-Latch mounting system uses a latching flag to secure the TV to the wall. 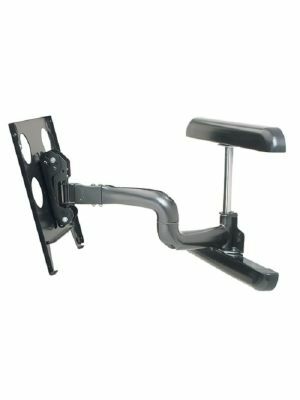 Chief PSMH2744 heavy duty customer flat panel wall mount offers quick installation and quick release. In addition, the mount is tested thoroughly to ensure that the installation process is safe and hassle-free. Also, it ships with 1/4-20 fasteners to attach to the screen. This mount was designed to meet the manufacturer’s requirements for more/less airspace. It is available in black and is UL listed certified.